Let us take you on a wondrous adventure. Whether you wish to hire a fairy for a kids party or some other special event, Yabadoo has the most experienced fairy entertainers for hire. As a parent, we know how stressful it can be to plan a kids party. There are so many uncertainties – such as will the children have a great time? Will the entertainer be punctual? We have had 12 years to develop our recipe for success PLUS we monitor our entertainers with parental feedback forms after each party to ensure that only the best fairy continues to work for us. We consistently get raving results and BIG thank you! 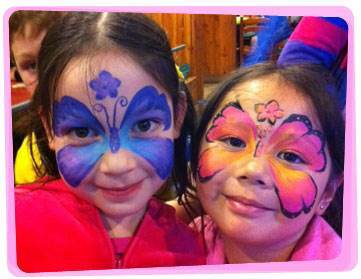 We will work tirelessly with you to ensure any special requirements and fairy party ideas are met. 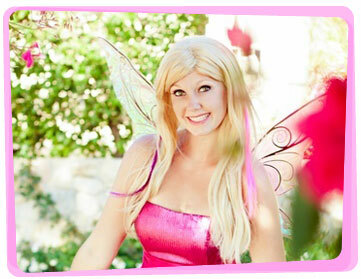 We are the largest established fairy party company in Australia based in Sydney, Melbourne, Brisbane, Adelaide, Canberra, Perth, Adelaide, Newcastle and the Gold Coast.